Just look at these beauties from Vashi. They are very dainty so it’s hard to capture them on camera with my lens but they’re sooo beautiful. I really did not expect to like them as much as I do. 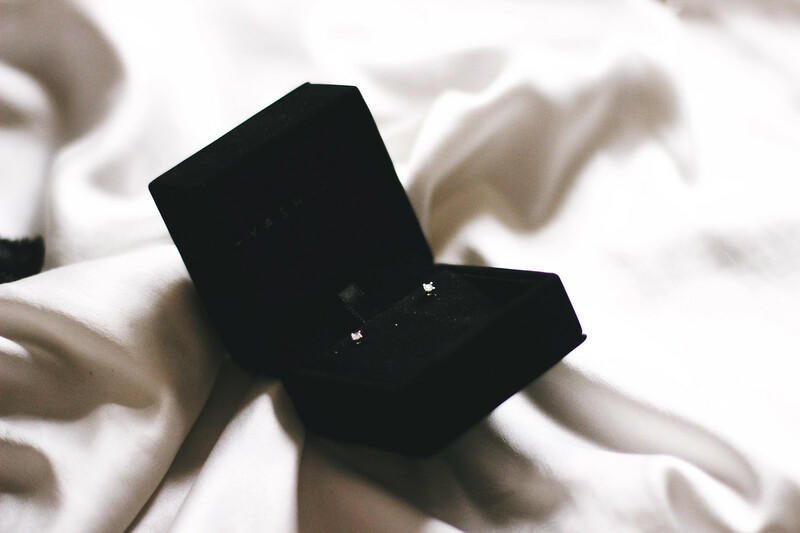 I have a hard time wearing earrings that are not real gold or silver as they hurt my ears after 1 hour, so because these are white gold, I can wear them all the time without any problems. 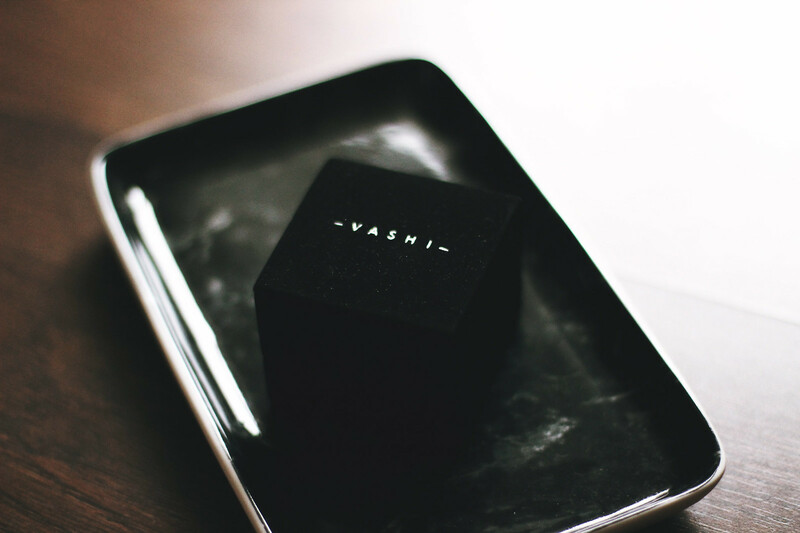 Vashi specialises in diamonds, and these are little beautiful 0.15ct diamonds which excites me a bit every time I put them in, as I’ve never owned anything with any carats. I am absoulutely inlove with them and I would really recomment Vashi diamonds to anyone looking for a beautiful timeless piece of jewellery. You can get this pair here. They are also currently on sale which is just great! You can see what they look like in, on my Instagram or by clicking here. Thank you so much to Sophie at Label PR and Vashi for giving me a chance to own such a beautiful piece of jewellery.